I'm a little late posting this past Floral Friday post (for Sept. 18)! 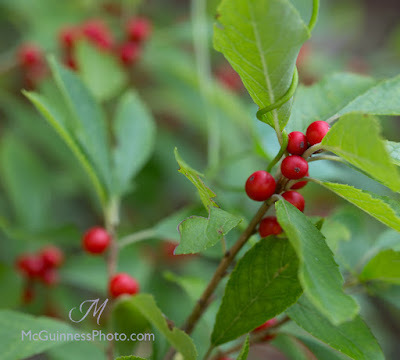 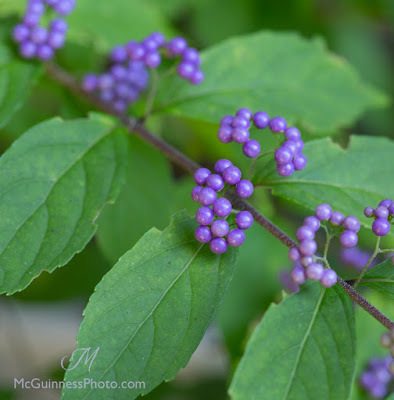 But I wanted to make sure I chronicled what was blooming and producing in the garden this week: lots of fall flowers and berries for the birds! 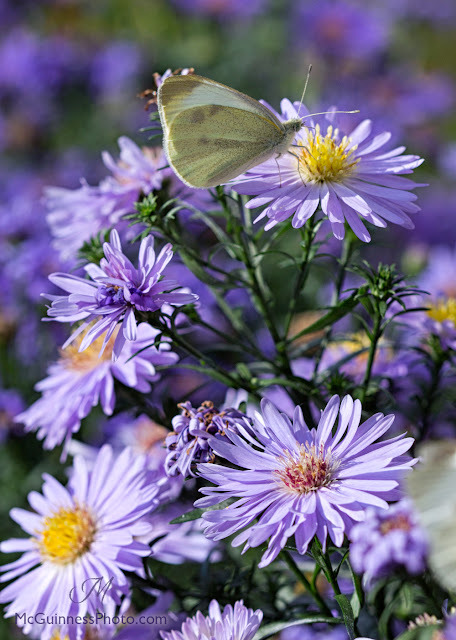 The butterflies love the asters. The pears are ready for picking! 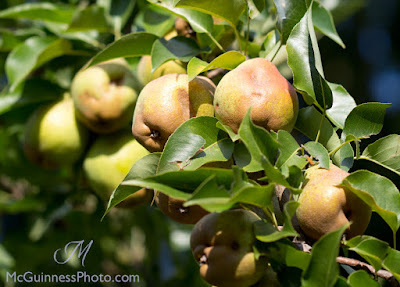 To learn how to know if pears are ready for picking, click here. 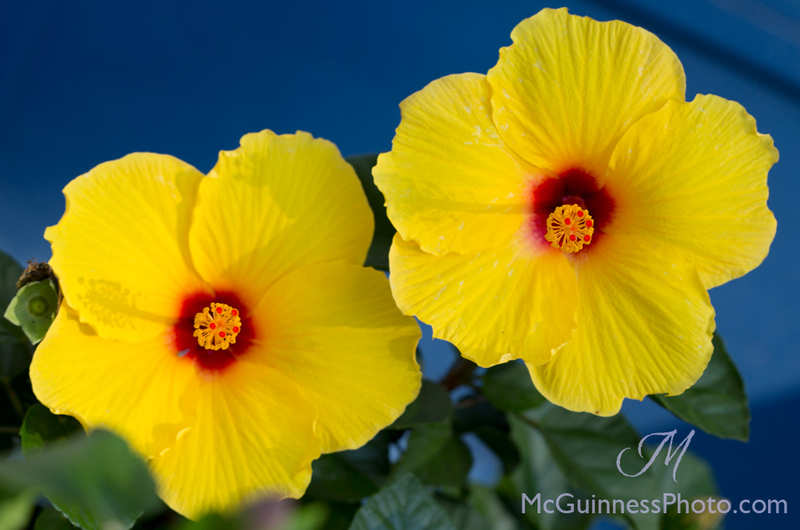 This hibiscus is one I nursed back to health after it had a rough winter indoors. 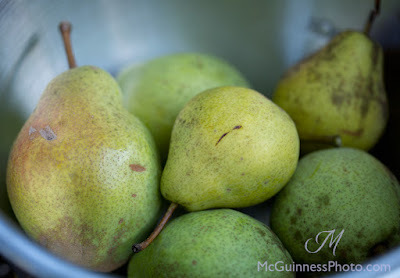 The beginning of the pears being harvested. Follow me daily online via Twitter and Facebook! 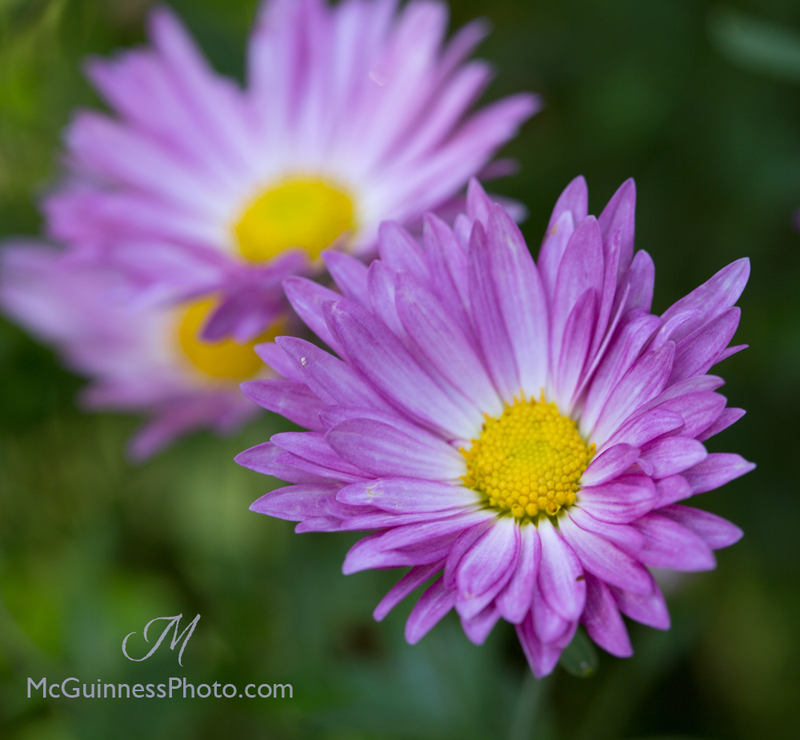 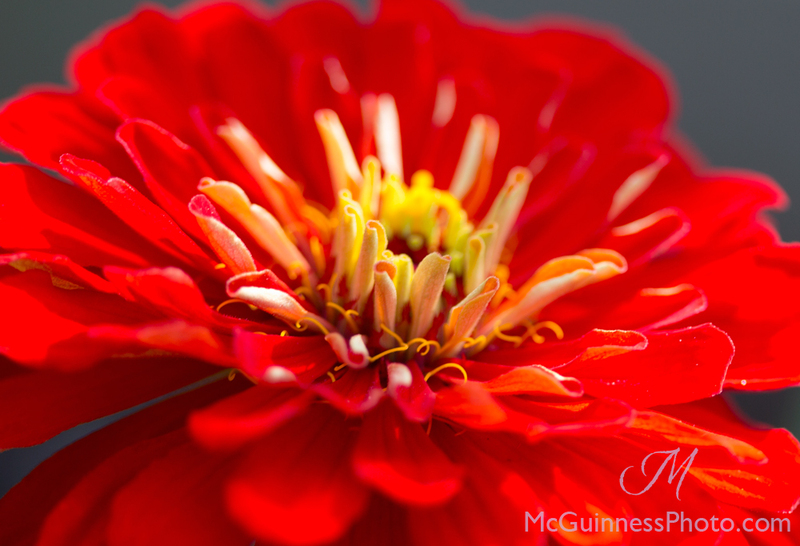 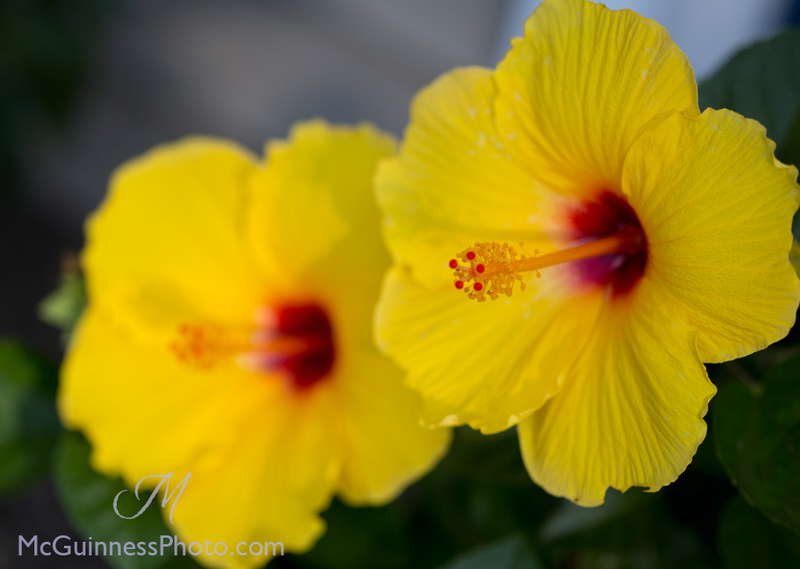 To view last week's Floral Friday, click here!